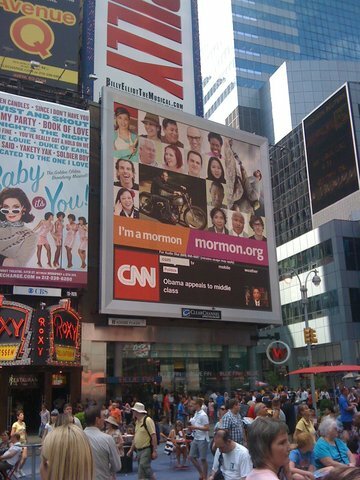 Mormons have great marketing in N.Y.C. While in New York City last weekend, it was hard not to notice the strategic marketing campaign by the Church of Jesus Christ of Latter-day Saints, the Mormons, across the city. The ads coincide with the intense publicity the church is receiving because of The Book of Mormon, currently the number one show on Broadway and winner of 9 Tony Awards (no, sadly, I did not have tickets to the show). In addition to the show, Governor Mitt Romney, a Mormon, is leading the pack for the GOP nomination, adding to the national buzz. 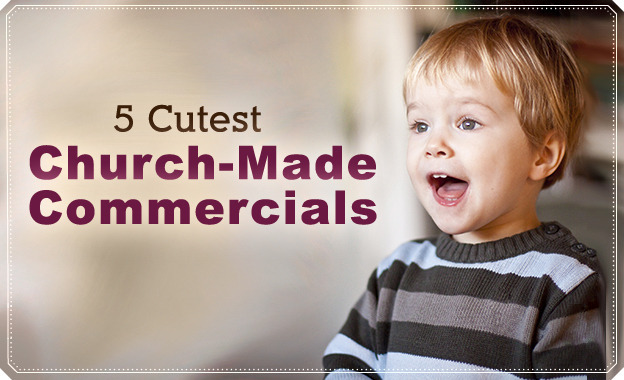 The Huffington Post reported on the campaign, which directs people to an engaging website that offers videos telling the stories of people pictured in the ads. What They're Saying About "Us" MediaMedia,What They're Saying About "Us"